Estate planning in Oklahoma can feel overwhelming, especially with so much misinformation floating around out there. 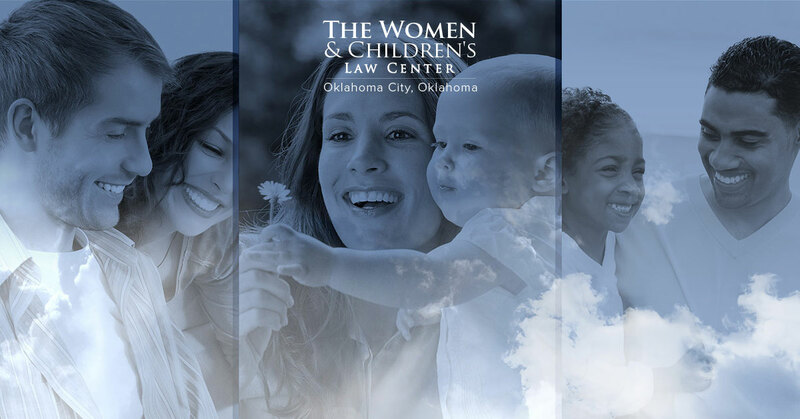 Here at Women & Children’s Law Center, we offer comprehensive estate planning to ensure that you wishes are always respected while ensuring that your family’s financial security is not at risk. Today we’ll talk about a few common estate planning misconceptions. One of the most common misconceptions we hear about estate planning is that someone thinks they’re too young to start the process. While you may simply be planning for your future in this moment, or you don’t have a large estate, there are many reasons to still complete an estate plan. At the very least, you need a will and we can help you. “My estate is too small.” We hear this one a lot. No matter how big or small your estate is, with the good planning you can control who receives your estate, how, and when. Plus, in the case of a mental disability, you’ll have measures in place to ensure that your property and loved ones are taken care of. “I have a will, I don’t need further estate planning.” While Wills are common tools used in estate planning, there are pitfalls to relying only on a Will as your estate plan. Firstly, it’s important to point out that Wills offer no planning or direction for you or your loved ones in the event of a mental disability, only on your death. Plus, wills can’t control life insurance proceeds, jointly-owned property, or retirement benefits!